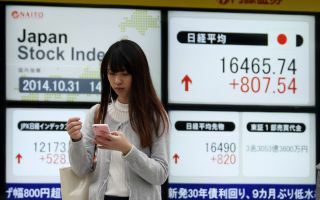 Japanese shares slid on Wednesday as investors took money off the table after a three-week rally, led by heavy losses for companies with exposure to China's economy a day after they enjoyed a boost from Chinese stimulus hopes. 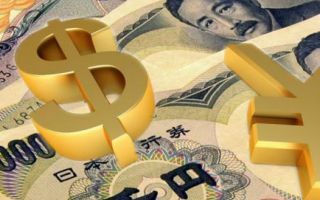 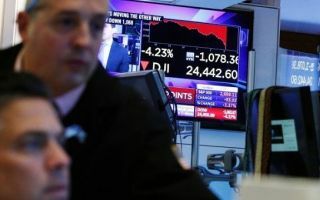 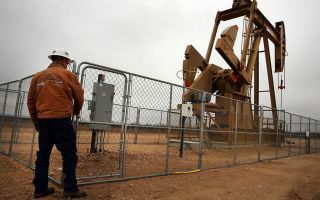 Despite small gains on Wall Street the previous day, the Nikkei share average dropped 1 percent to 20,351, after briefly touching a four-week high of 20,580. 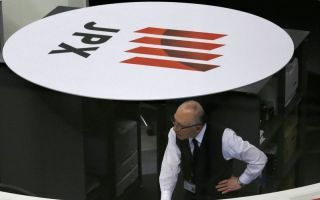 The broader Topix fell 0.66 percent to 1,532.